Another great product by Grenco Science is the original MicroG pen. What separates this piece from the rest? It is the original one! The intended purpose of this pen is for waxes and oils, but I do use them for herbs as well. A great thing about this kit is that it comes with two pens, that way you can give one to someone or just have two (one as a backup). It comes with all the accessories that you’re used to from GS and more. This is as close as it gets to vape wholesale prices. Here’s a short guide on how to use your Snoop Dogg G Pen by Grenco Science. 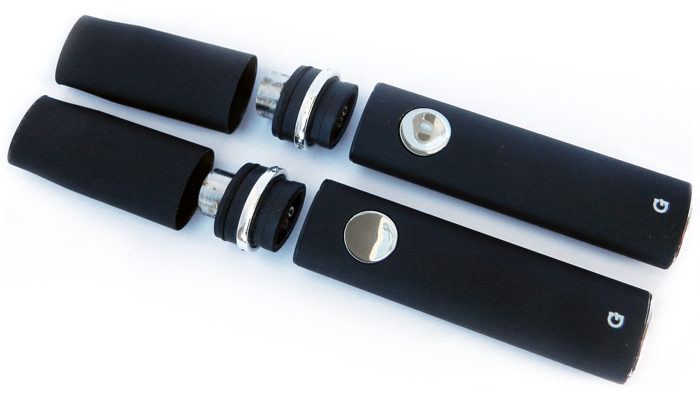 You’ll notice that your Snoop Dogg G Pen comes with several main components. One of which is the battery, the battery is pretty self explanatory, it’s used to power the device. 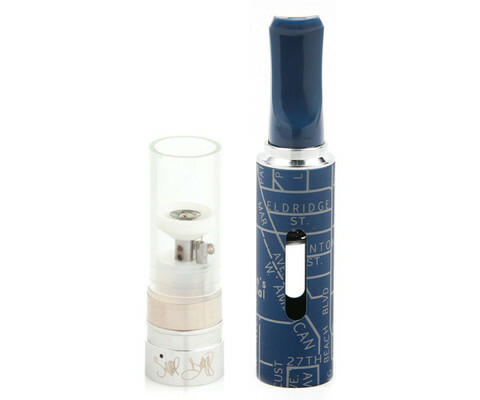 So In order the charge the battery, it needs to be detached from the other components such as the coil/atomizer and the mouth piece. You can plug it into your USB wall charger (the same one you use for your cell phone), into your computer, or into anything that has a USB jack. The blue light at the tip of the pen should be lit when charging. 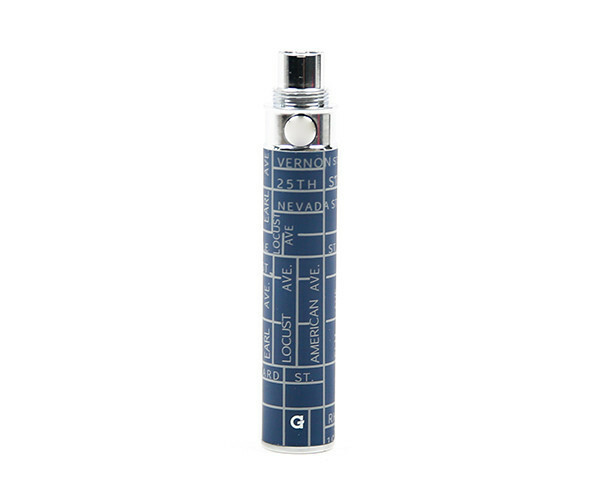 To use the G Pen, you must first turn on the pen. You have to press the power button (which is the only button that the G Pen has) 5 times rapidly. When I say rapidly, I mean that you should have pressed it 5 times within 2 seconds. The tip of the pen should blink several times to let you know that the pen is on. When the pen is on, all you have to do is hold onto the power button for the coil to heat up and for your dry herbs to burn. You would inhale from the mouth piece. To shut off the pen, you press the button 5 times rapidly again, and it should blink several times again. To ensure that your pen is off, just take off the mouth piece, hold onto the power button and see if the coil heats up. If it heats up, that means your pen is still on. Fortunately enough, the Snoop Dogg G Pen comes with a safety feature which shuts off the pen if the power button is held for too long (approx. 8 seconds). So in case you forgot the shut your pen off, and stuff it into your pocket, it’ll shut off if you’re accidentally holding onto the button. This feature also takes effect while you’re using the pen to smoke, so be sure to not hold the button for 8 seconds long. Besides, there’s no reason why you should have it on ignite for that long anyway. In order to preserve the life of your pen, you must clean it frequently to ensure that the residue does not build up on the pen. Once it builds up to a certain point, it’ll be extremely difficult to clean and your coil will no longer burn as it should (mostly because there’s a layer of gunk on top of the coil). To clean it, you can simply use a cotton swab and some rubbing alcohol to rub around the coil. Do not press too hard against the coil. Here’s a video from Snoop Dogg himself on how to use the G Pen.